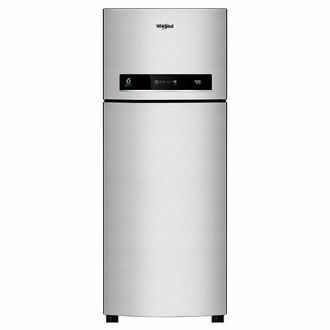 Shop now for the fridge of your dreams at the price you can afford. This range of Refrigerators is all priced at less than Rs 25,000. You can find the brands like LG, Whirlpool, Samsung, Haier, Godrej and more at an unbelievable price. 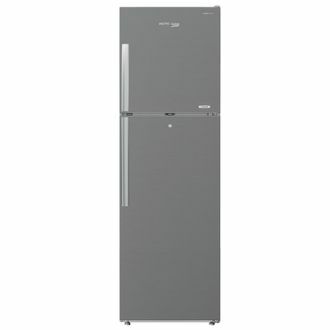 Choose from single door, double door, and even triple door fridges and freezers to suit your family's needs. Many of them feature energy saving technology and come with either the frost free or direct cool technology. 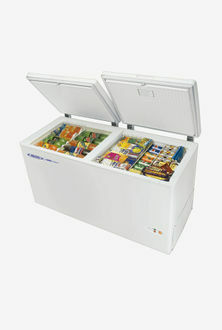 Store your fruits, vegetables, meat, fish, chicken, and drinks in these sleek refrigerators for the ultimate freshness. Enjoy perusing through the price list of 122 Refrigerators Below 25000, that is updated on 18th April 2019. The toughened glass exteriors and beautiful patterns mean that you don't have to sacrifice the style for practicality. Buy these refrigerators for less than Rs 25,000 today. Shop online for an easy and logical shopping experience. Our price comparison tool will ensure that you are getting the lowest price possible for the best quality fridges in the world. Buy online in India at Amazon, Flipkart, Infibeam, Tata Cliq and more. Once you purchase the refrigerator, your whole family will be surprised by the fast shipment, state of the art technology and gorgeous designs.